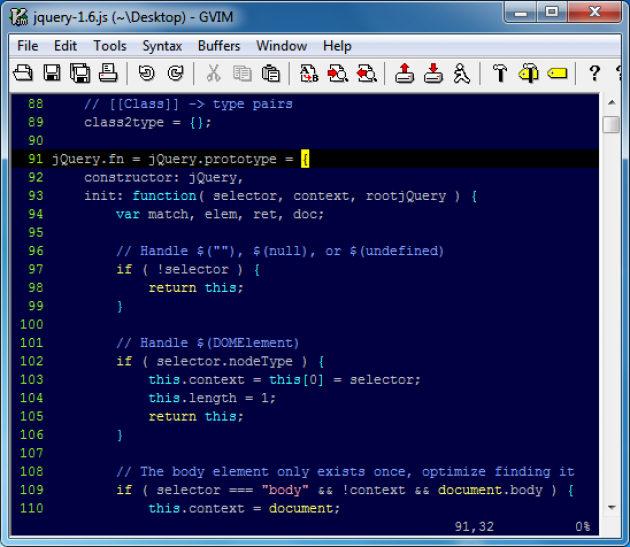 Are you starting to see the power of jQuery? jQuery objects contain a wealth of methods, such as the "fadeIn" and "fadeOut" methods, which makes animation a snap. For example, using the fade methods on a DIV will animate it by sliding it in or out of view. Using jQuery's animation and user interface methods can give your web pages panache that would take too long to code without jQuery by your side.